The Attorney Regulation Advisory Committee (ARC) was created in accordance with Administrative Order No. 2011-44, to assist the Supreme Court and the Chief Justice on issues relating to attorney regulation. ARC will monitor implementation of the new discipline process, periodically review the entire attorney admission and discipline system, and make recommendations for any needed changes. Members of ARC includes Justice Ann A. Scott Timmer, Chair. 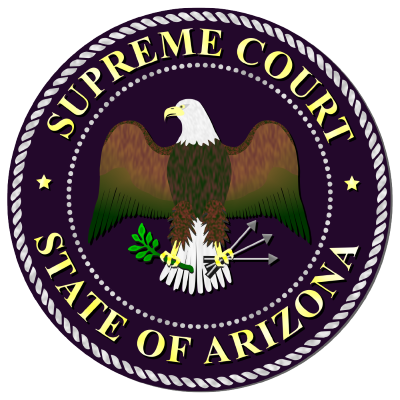 Also included are representatives of the Committees on Character and Fitness, Examinations, Probable Cause, the Lawyer Regulation Office of the State Bar of Arizona, the State Bar Board of Governors, the Arizona Judicial Council and the public. There are sixteen members total, serving staggered terms of 1, 2 and 3 years. The Chief Justice may appoint additional members as necessary.